In celebration of Americas birthday, I have decided that I would put a box together for the Troops. There are quite a few organizations that gather cards for the troops, send them overseas (to loads of places) for all service members to have at their disposal. Its a great cause and honestly what does it hurt. 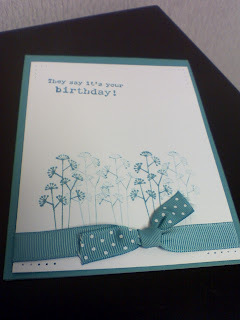 I know that simple is better then the weight of the card is light enough - postage wouldn't be an issue. So ... 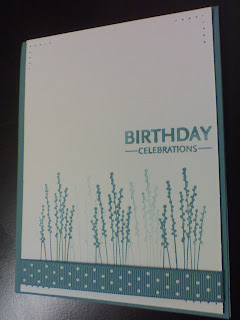 I started some card making... and the purpose of them is for the troops... all kinds, holidays included. I just couldn't wrap my arms around Christmas in July, but I will soon. Thank you to all the service members (present and past) that have made this country what it is today... bless you! Hope your Fourth was spectacular!